To understand why the Sonora Desert is such a unique place, a stop at the Sonora Desert Museum is a must. Wander along the paths and see some the 1200 different kinds of plants that exist here in their natural environment. 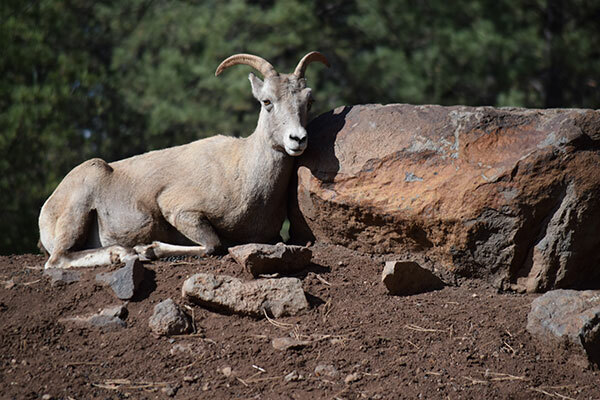 Plus, more than 300 animals reside here in natural habitats including Mountain Lions, Prairie Dogs, Gila Monsters, and the endangered Mexican Wolf. The Sonora Desert Museum is very educational and strives to protect the Sonora Desert. 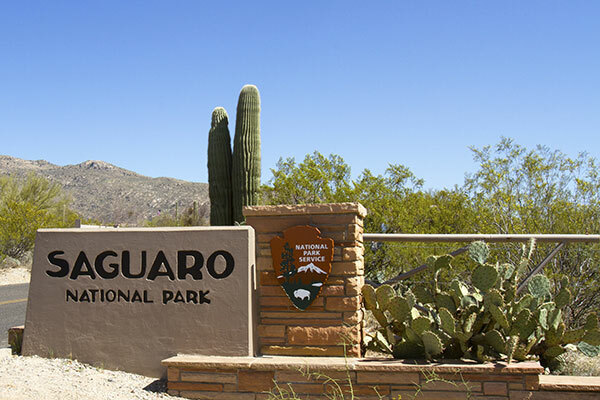 The Southwest is famous for the Saguaro Cactus. At the Saguaro National Park, you will get a tour of the park and see thousands of these majestic cacti. Some of them reach 20 feet in height. This is an excellent place to get a picture with a symbol of the Desert Southwest. 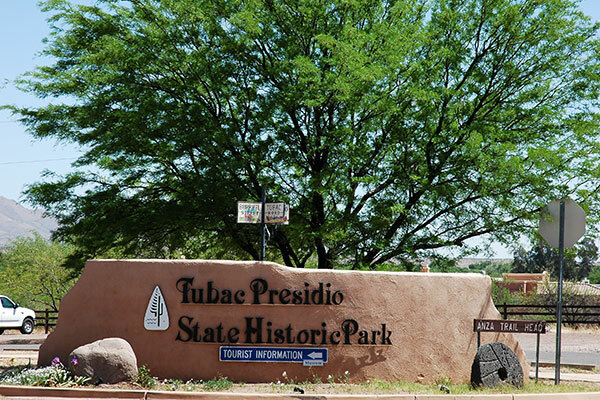 The Presidio at Tubac has a 250 year Spanish history. In 1752, Juan Bautista de Anza was appointed the commandant. Beautiful historic adobe structures make up its architecture. There are more than 80 galleries and shops that display hand crafted paintings, sculptures and clothing. This is a great opportunity to pick up a memento of your day trip to Tucson. One of the most beautiful missions in the Southwest is San Xavier Mission. 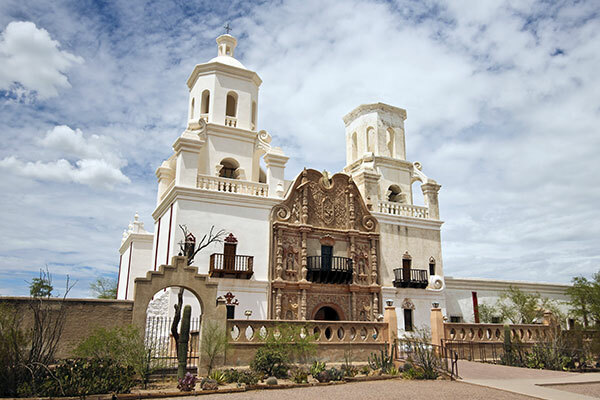 Built in the 1700s, it is the oldest standing European structure in Arizona and one of the finest examples of mission architecture in the United States. On a yearly basis, over 200,000 visitors make a stop here. San Xavier del Bac Mission means "The White Dove of the Desert." Call today to book a Tucson and Sonora Desert Corporate Tour. You can reach Across Arizona Tours at (602) 233-1813 or toll free at (888) 533-1813. You can also email us for information.